Quick question on directions. I’m following a course but no directions come up on the screen. Just a purple line. Should they with this model? If your riding someones Course no directions will come up as it’s just a repeat of their ride. You need to add Coursepoints or let the mapping sites do it for you. That’s what all the Course options are for as the next point is usually a turn. I’m sorry if I gave the wrong impression. 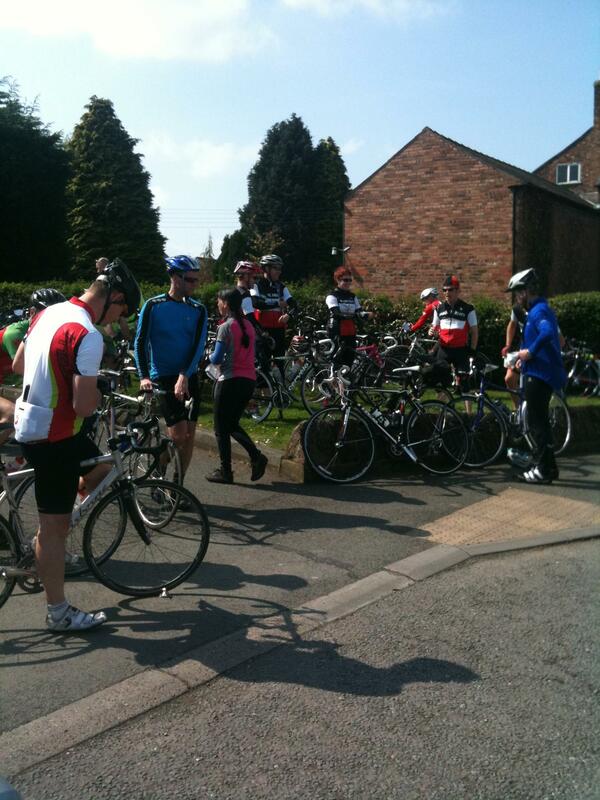 I discontinued my my rides : Pontcysyllte Aqueduct Challenge, Mills Hills audax etc. because entries were too low to sustain them. It would be unfair to blame a long forgotten disagreement with small number of riders from a Liverpool club. Much more a case of me being out of step by organising rides that appeal to me. 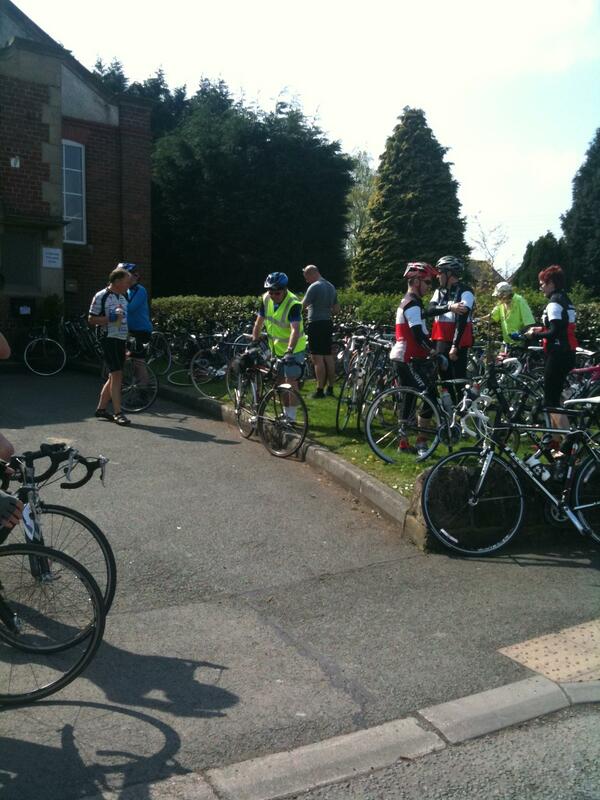 Taking the Spring 50 as an example, 50 miles thru Cheshire is a 3 hour training ride after work, not an event. But Mills Hills attracted less than 1/10th the entry at 1/4 the fee. I’m riding the Etape du Tour (Issoire to St Flour) in July. Unfinished business with the Puy Mary, although it goes up the easy side this year. Still places available and you can enter online if you fancy another decoration for your handlebars. Just updated the Edge 800 this morning to software version 2.2. This is supposed to fix the trips to the southern hemisphere that we have both experience (amongst other things). Looks like a great day for a ride out to test the new software! Thanks for coming back to me Stan, I was thinking of doing some (1)your routes over the weekend while in work today. Some of the guys that frequent Vita are paying £30, £40 for Sportife entries for little more than a time and finisher cert. I’m focusing on solo rides as once rush hour and the school run are over 95% of the roads are empty. The Etape number is off the bike following a bar change, good luck with the Etape, I did look at the Baxter trip again but I’m in no shape for it. I’ve got the time off but planned zilch. Thanks Tony, so it wasn’t just me. Didn’t manage to update TrainingCenter last night either.